You want to donate your Mac to a library or school, or maybe just sell it, but can you be absolutely sure that your deleted information is truly deleted? After all, there are products designed to recover deleted data, even after reformatting! 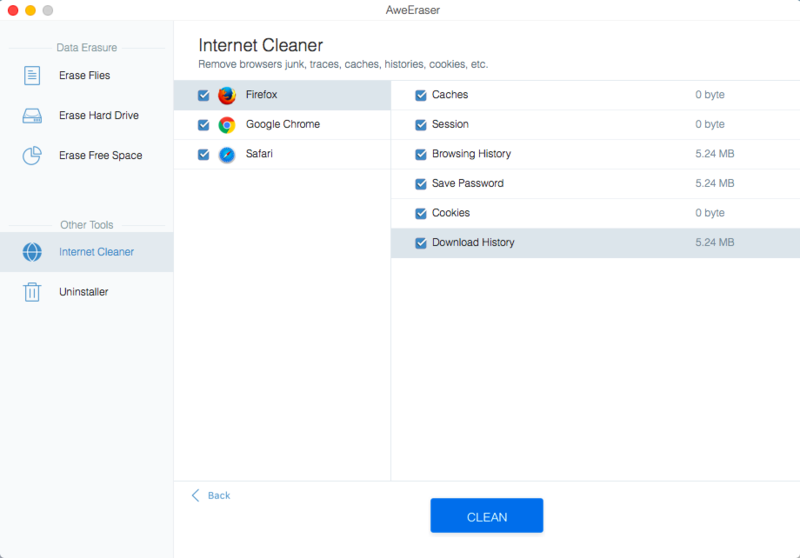 Better be sure by picking up today’s discount software promotion, AweEraser for Mac! 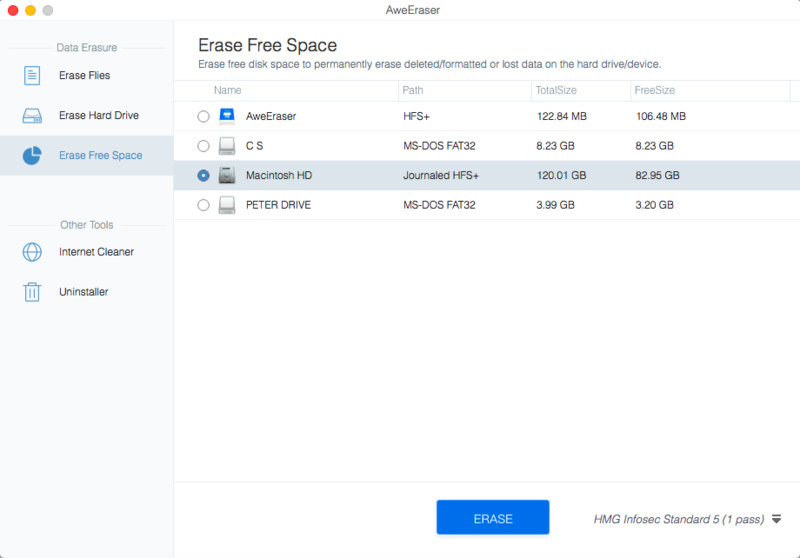 AweEraser for Mac enables you to completely erase data from your Mac, USB drive, portable drive, memory card, or other storage device. 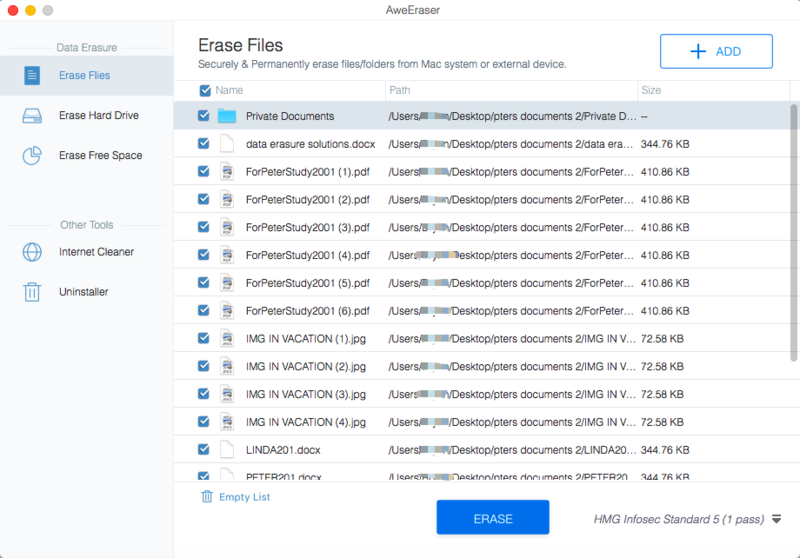 With AweEraser for Mac, you’ll benefit from military and government-level data erasure standards that will ensure your private info never can be breached. 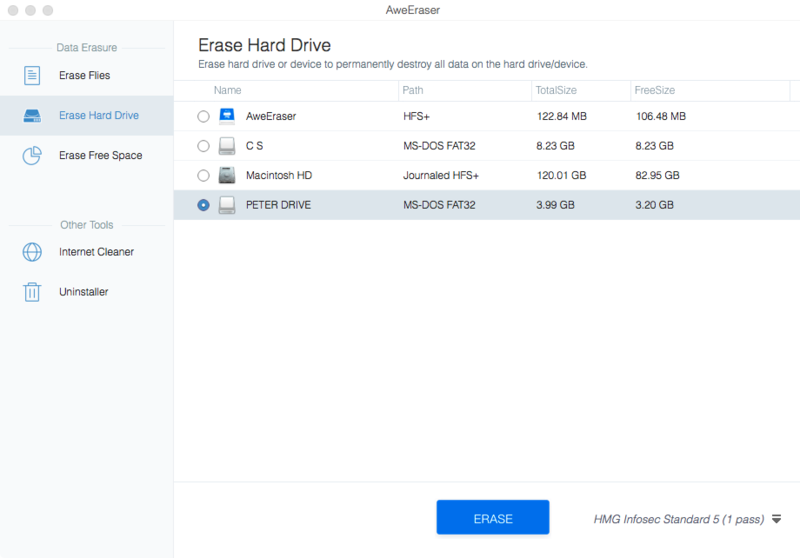 Best of all, AweEraser for Mac offers a variety of erasure options based on what you need. File Shredder permanently shreds files and folders beyond the scope of data recovery. Disk Wiper wipes the entire hard drive, good for situations where you are giving away or selling your Mac. And Free Space Eraser permanently erases data that has already been deleted or formatted. After you purchase AweEraser for Mac it may be used indefinitely. 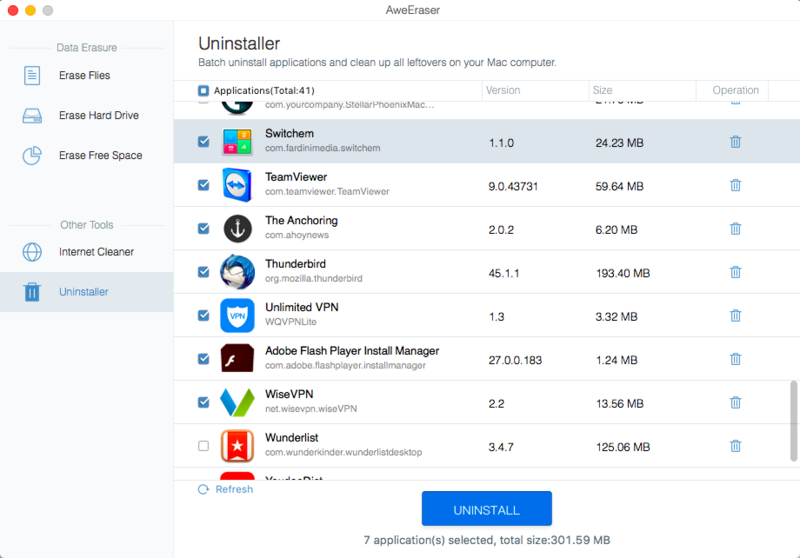 AweEraser for Mac is licensed per user, so if more people are going to use AweEraser for Mac you will need to purchase additional copies.